A simple but very effective idea for placing small parts, especially photo-etch or tiny plastci components such as rivets and bolts. Hands up all modellers who have had trouble picking up and accurately placing, then just as importantly releasing small parts. especially photo-etched parts. I know my hand is up. Tweezers seem to launch small pieces as often as they place them. I sometimes use a toothpick with a damp tip or a tiny blob of Blu-Tack on the end for really small pieces, but the parts fall off half the time before they reach their target. 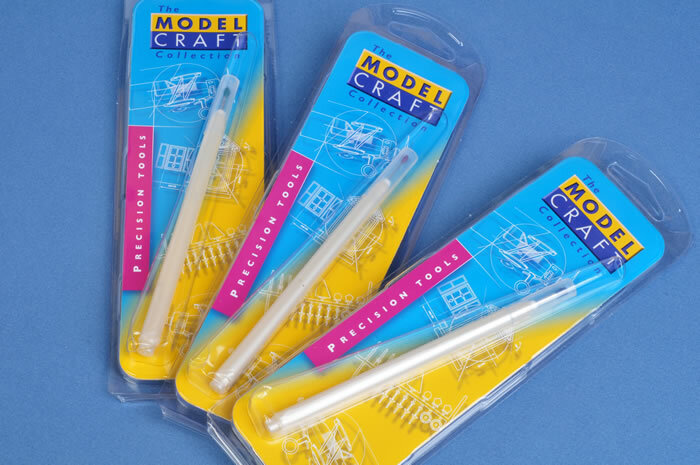 The Model Craft "Pick & Place" tool will address this small parts dilemma with a simple but very effective and reusable solution. 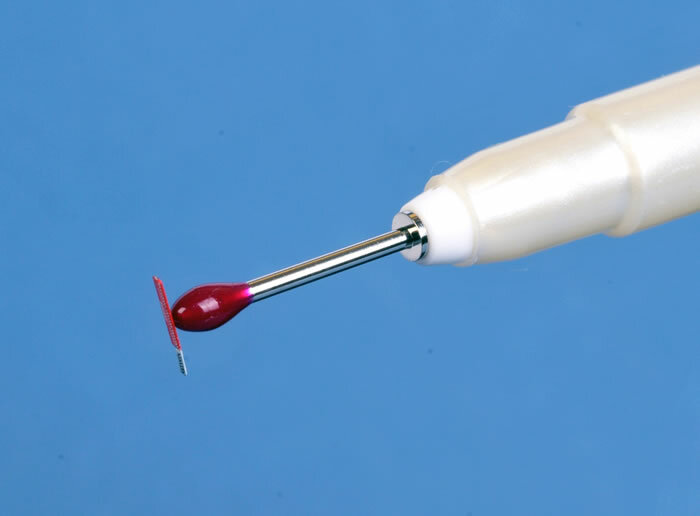 The Pick & Place tool comprises a tacky silicone head mounted on a plastic handle. Three sizes are available - Fine, Medium and Large. Using the tool could not be easier. Cut off your small part, whether it be plastic, photo-etch or otherwise, pick it up with the tacky head of the tool, and apply it to the model. You could apply glue to the part that you have picked up on the end of the tool, or directly to the model itself. If you are using super glue, just rest the tool on the model for a few seconds until the adhesive bonds, then lift the tool off. The small part should now be attached. 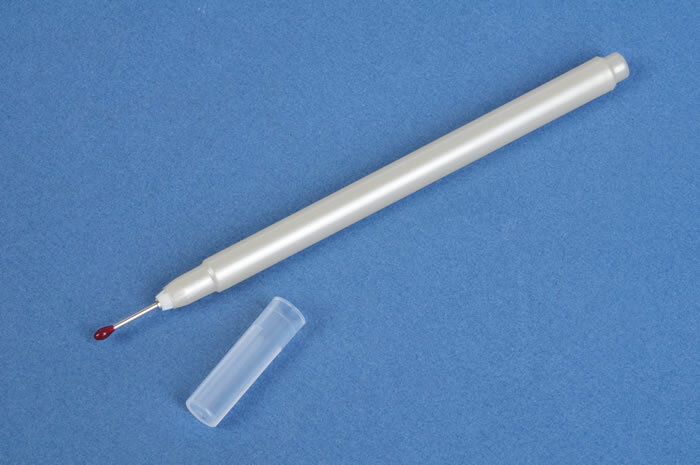 If you are using a slower setting acrylic glue or plastic cement, you might prefer to hold a scalpel in your free hand to push the small part down while you release the tip of the tool. Each tool comes with a clear plastic cover for the tip. This will help keep the tip clean. If the heads get dirty or they lose their tack, they may be restored by simply running them under warm tap water and allowing them to air dry. If they are really gummed up, you could also roll the head back and forth on clear adhesive tape. Pick & Place tools are simple but very useful and reusable instruments for all types of modelling. These will command a regular space on my modelling table from now on! 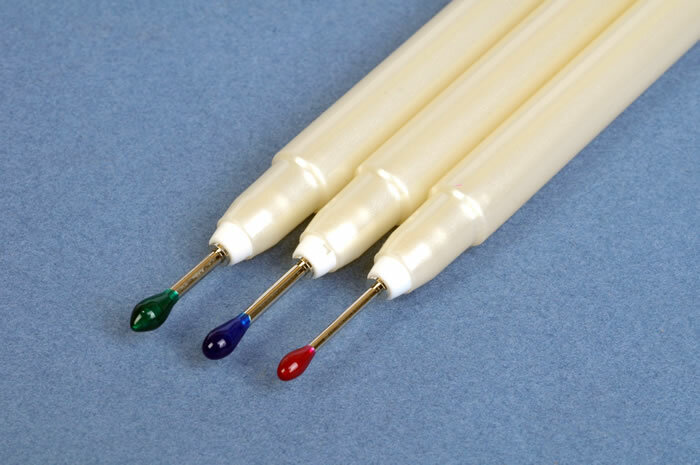 Model Craft Tools are distributed in the USA by Billing Boats.